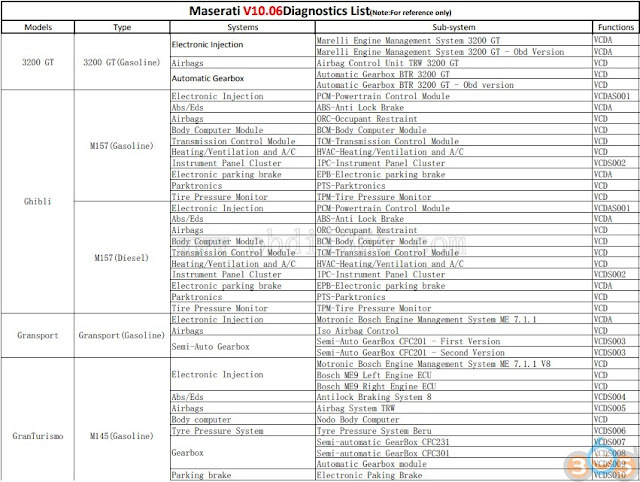 What is the best Maserati diagnostic tool? 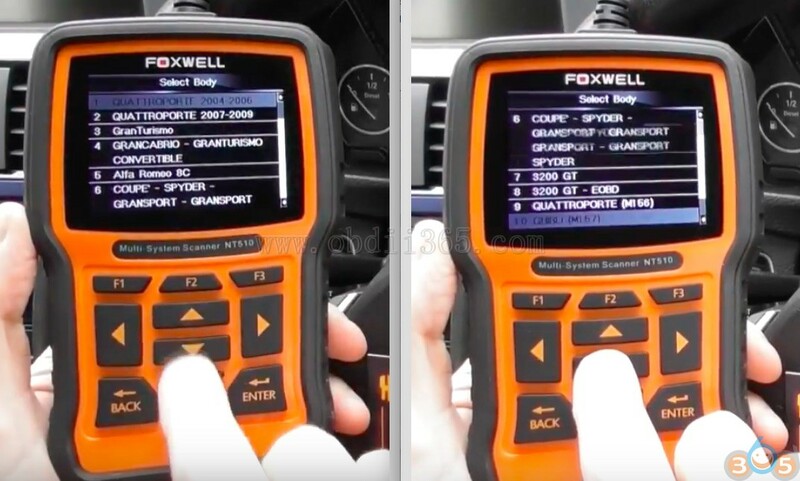 Which one is your favorite Maserati OBD scan tools: Vident iLink400 or Foxwell NT520 Pro , Launch X431 PRO 3 or others? 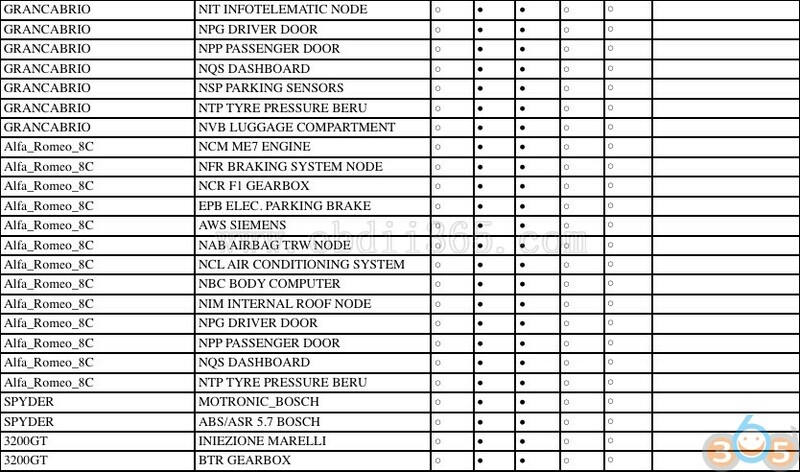 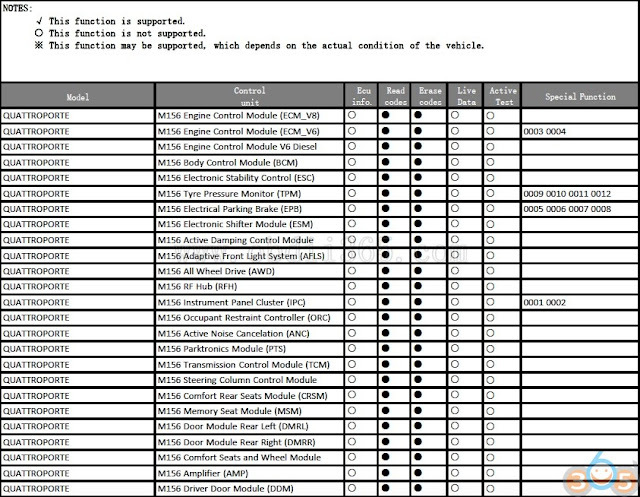 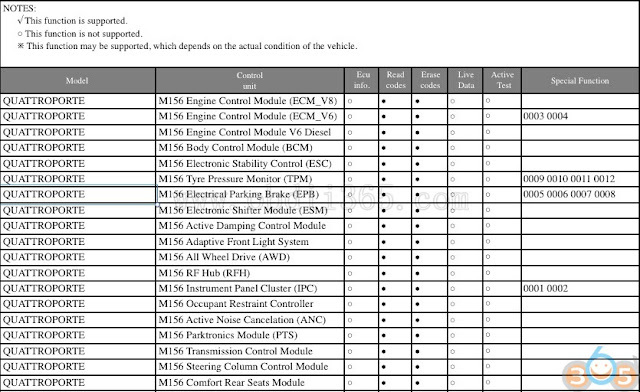 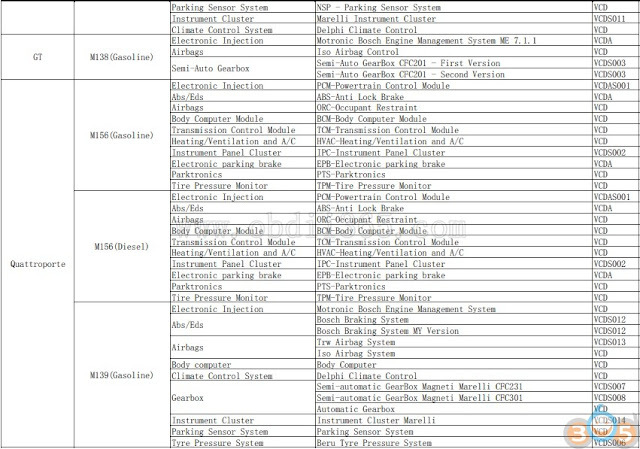 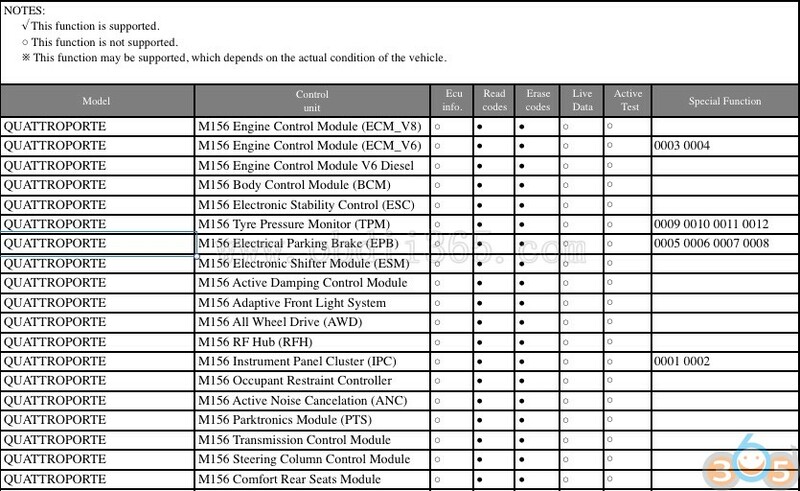 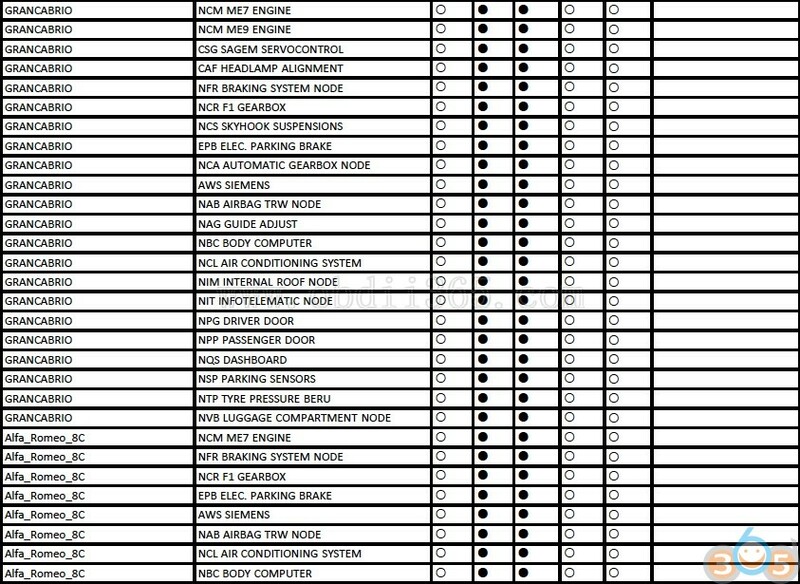 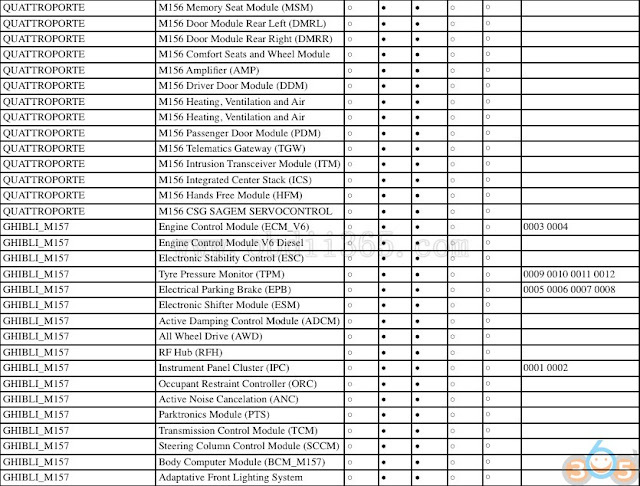 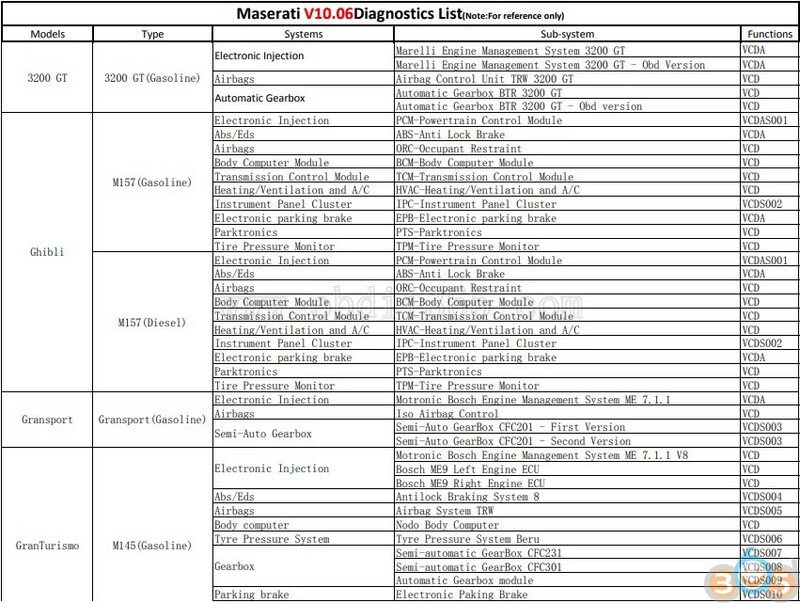 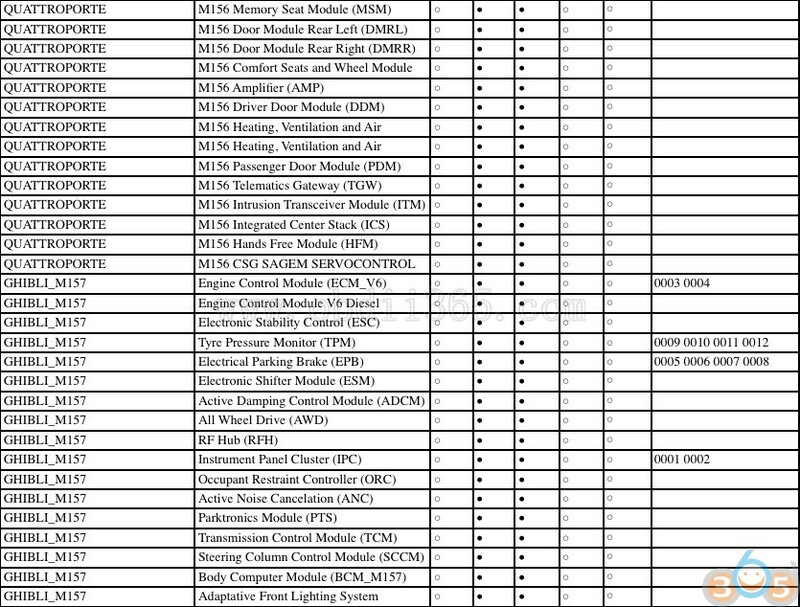 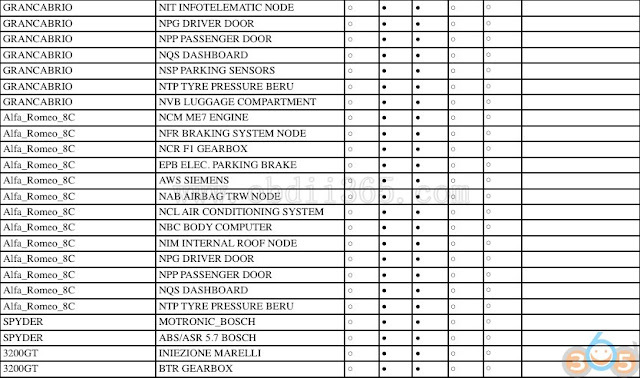 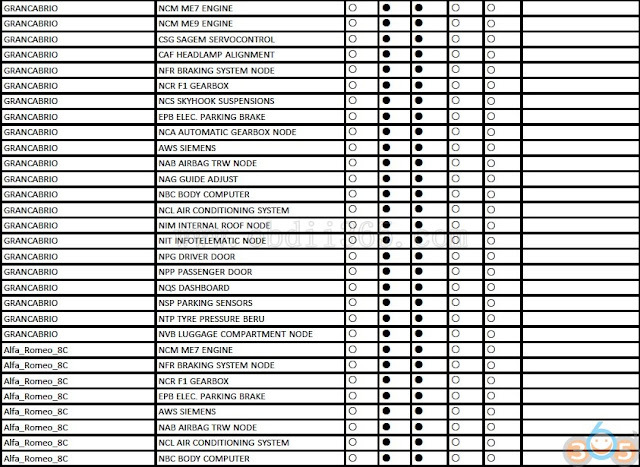 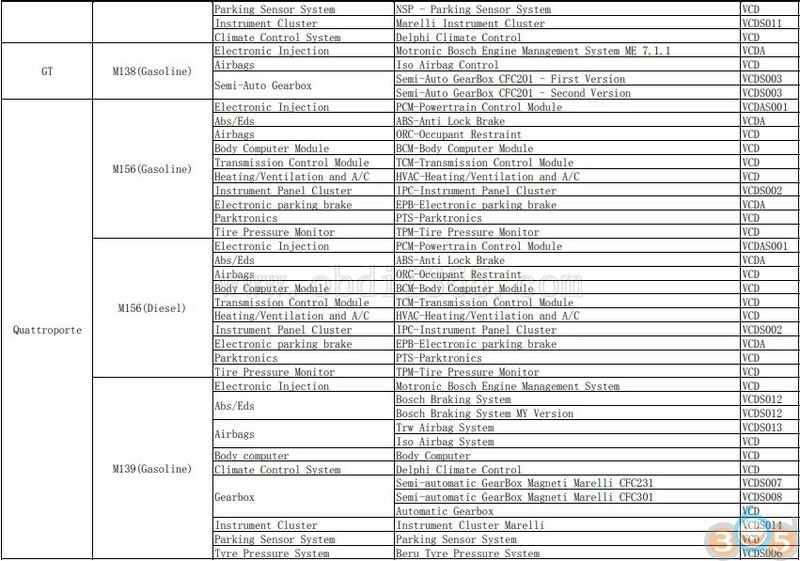 Here are Maserati diagnostic tools and functions confirmed with full car lists. 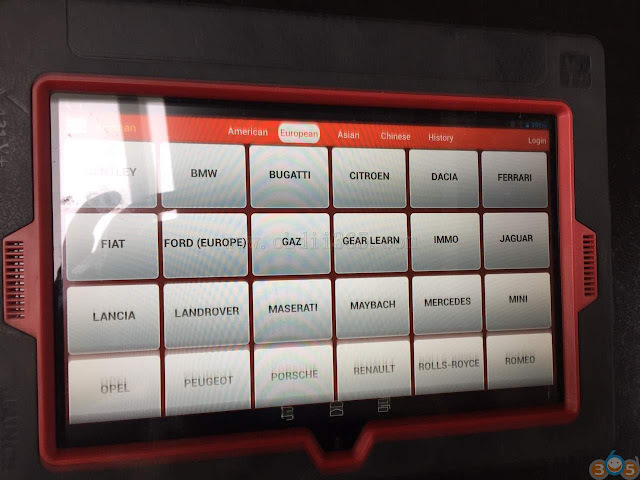 It looks like this tool will do it all! 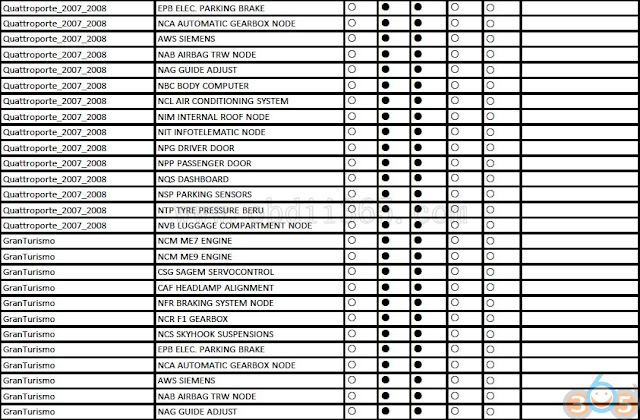 went through the sub menus and it will do Clutch Bleed, PIS, and all other great things. 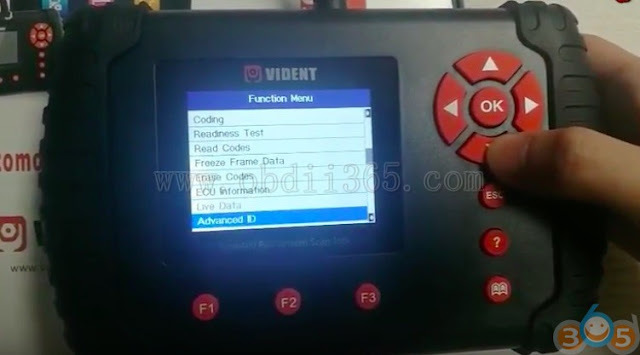 It is good for a lot of functions, but sometimes you need luck with some functions, such as properly reading or setting the PIS in the f1 system. 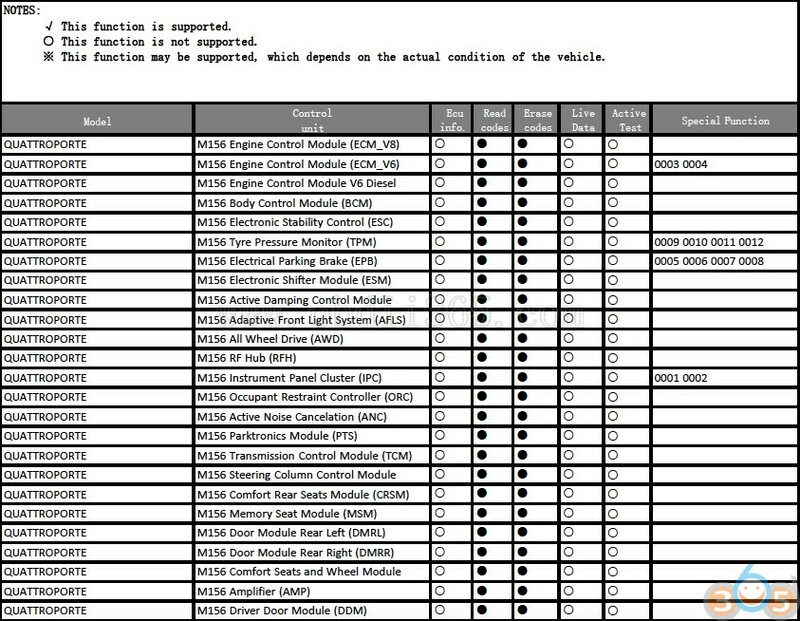 Be very careful with that and do not try to adjust it. 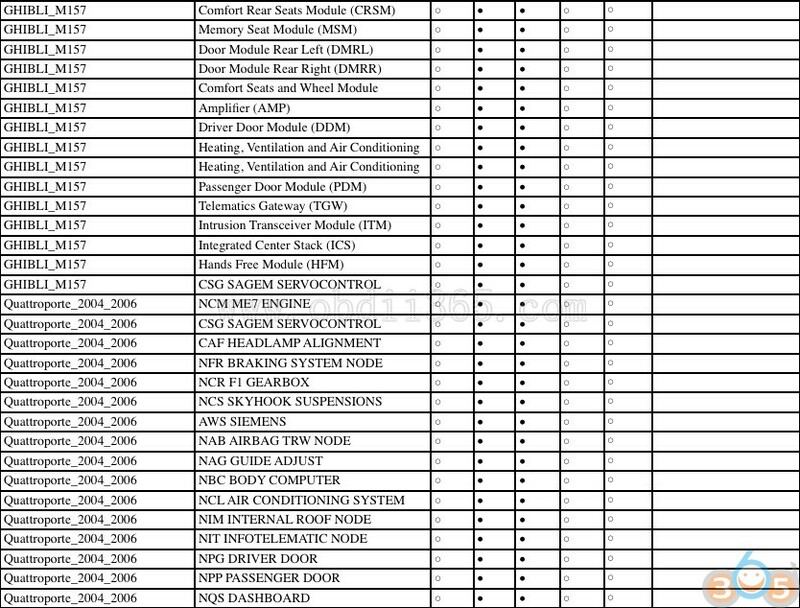 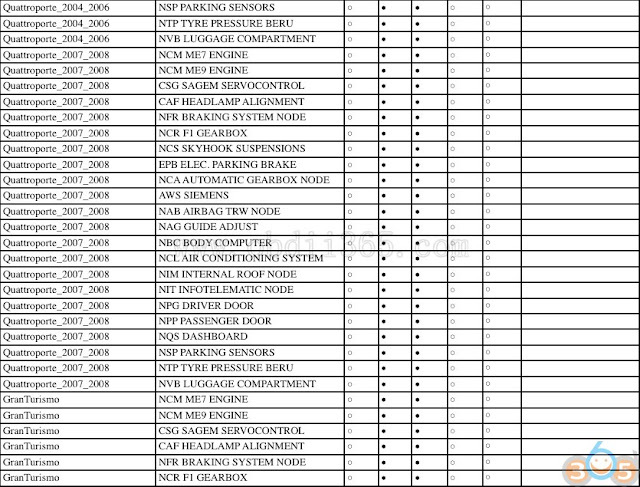 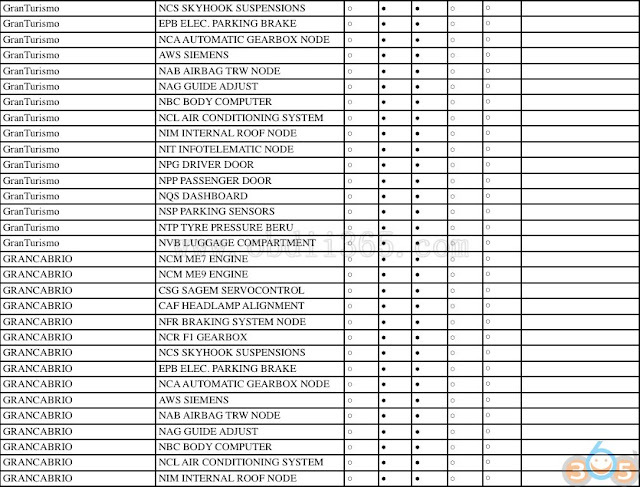 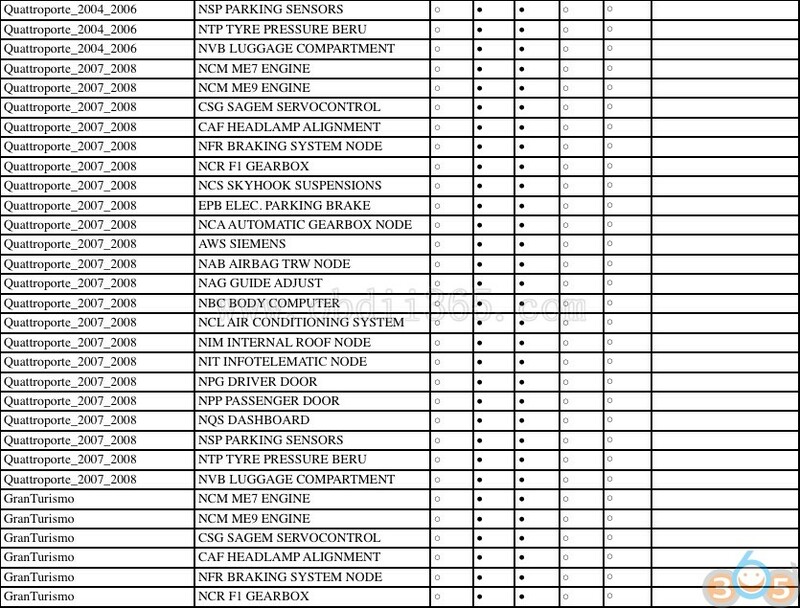 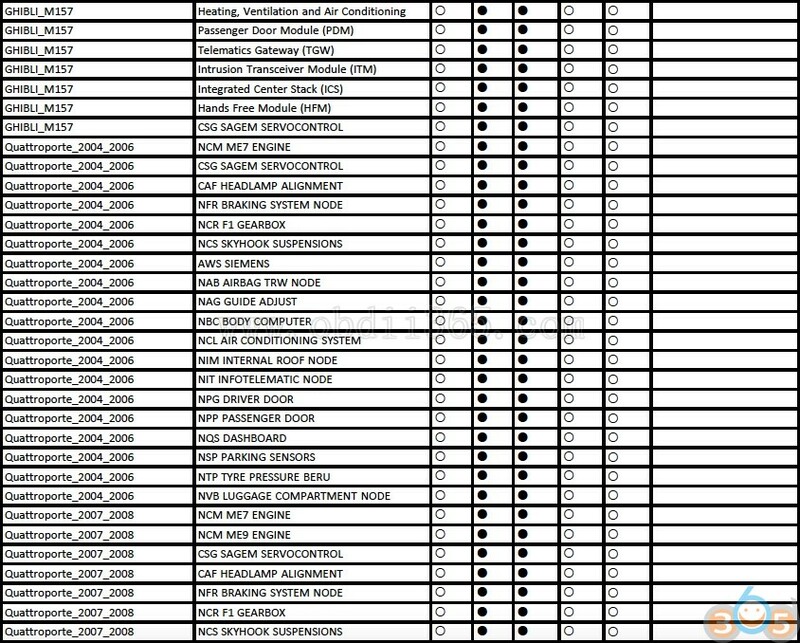 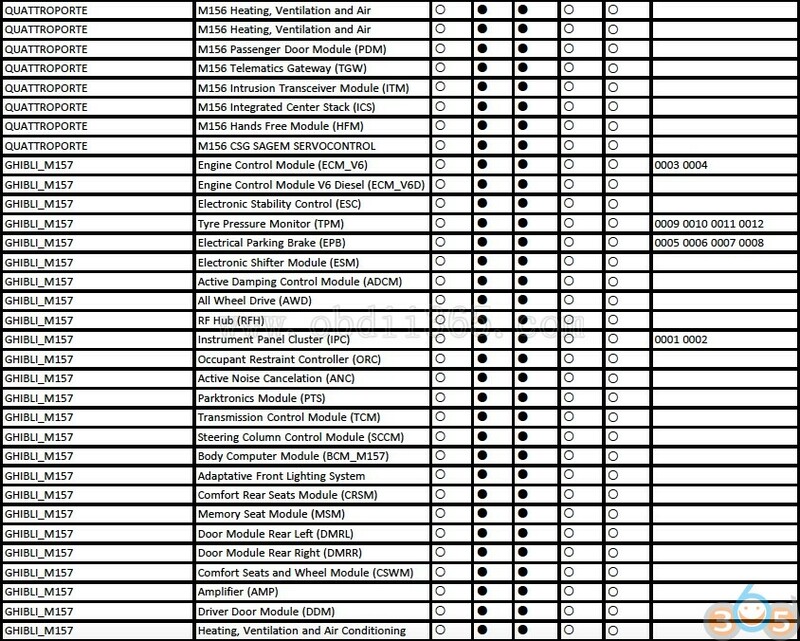 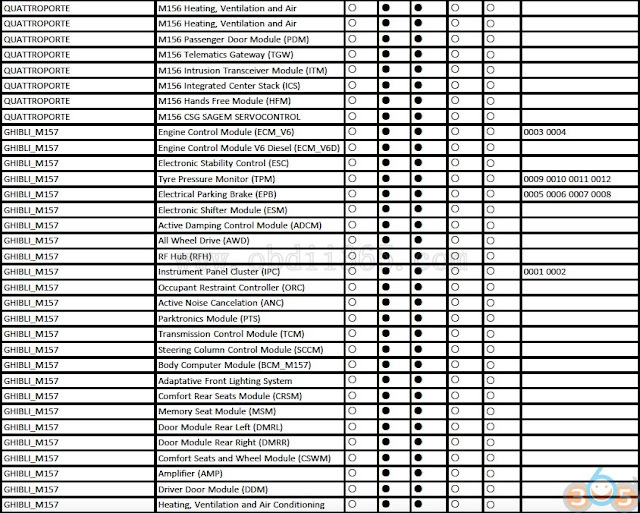 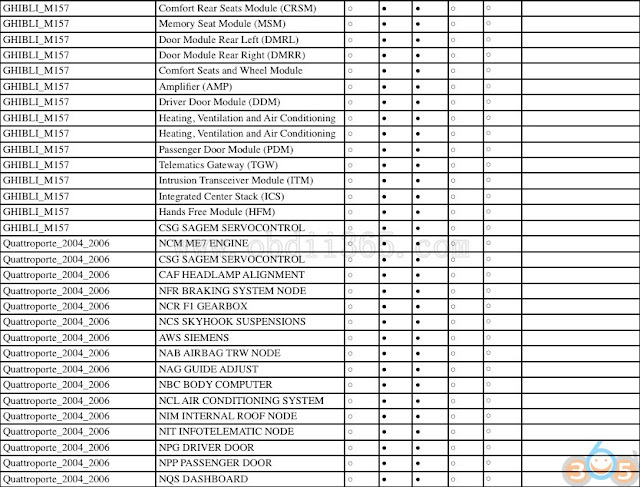 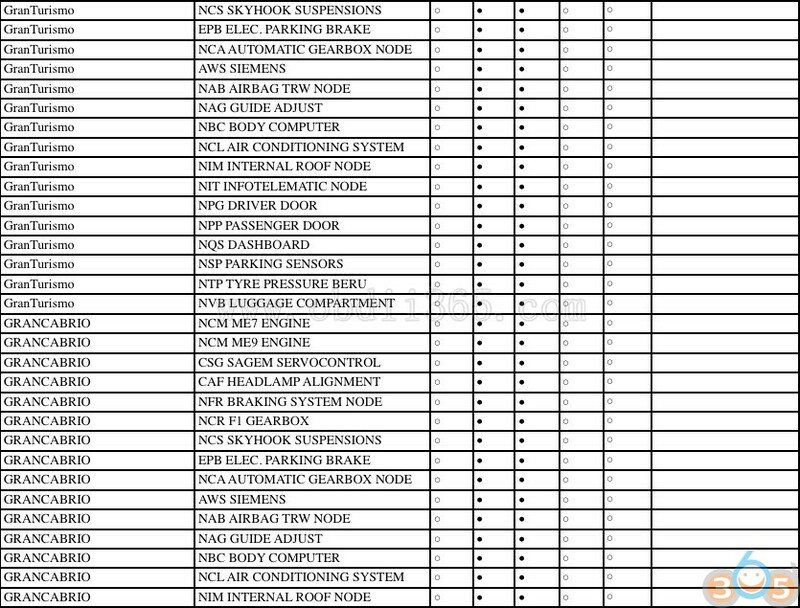 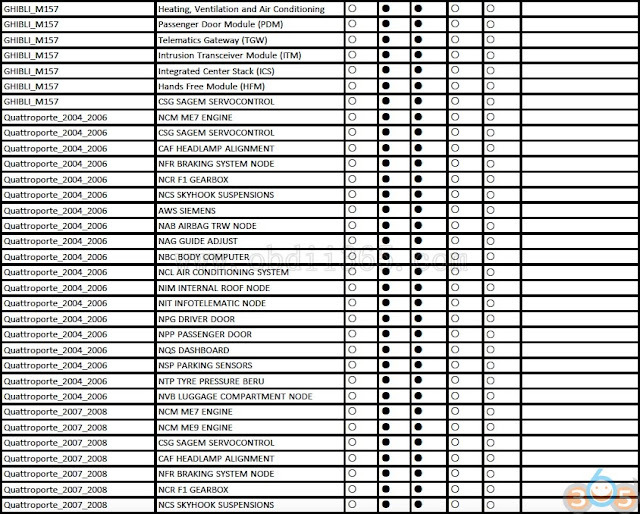 There are some dealer level Maserati diagnostic system which are not listed here due to the unaffordable price, such as Ferrari/Maserati/Lamborghini/ Aston Martin diagnostic tool Leonardo ($30,000), Maserati 3200GT ($3,845+) etc. This entry was posted in Car diagnostic tool and tagged Foxwell NT520 Pro, Launch X431 Pro3, Maserati diagnostic tool, Vident iLink400 on August 7, 2018 by obd365.